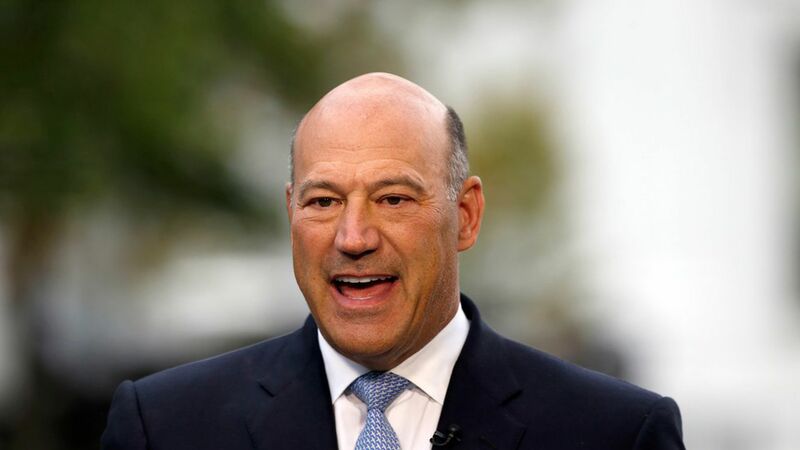 White House economic adviser Gary Cohn met with representatives from top allies at a breakfast ahead of the United Nations General Assembly, telling them that the Trump administration still plans to withdraw from the Paris climate agreement, per the NYT. ICYMI: The WSJ dropped a story over the weekend that the U.S. wanted to find a middle ground to stay in the deal rather than pull out entirely. The response: The White House pushed back quickly, stating that there was "no change" to Trump's position on Paris. Cohn's statements at the breakfast reiterated that point. Why it matters: The fact that Cohn met with other countries about Paris ahead of the UNGA indicates that the White House might at least be open to hearing other ideas regarding the agreement — an idea floated yesterday by Axios' Ben Geman and Amy Harder.